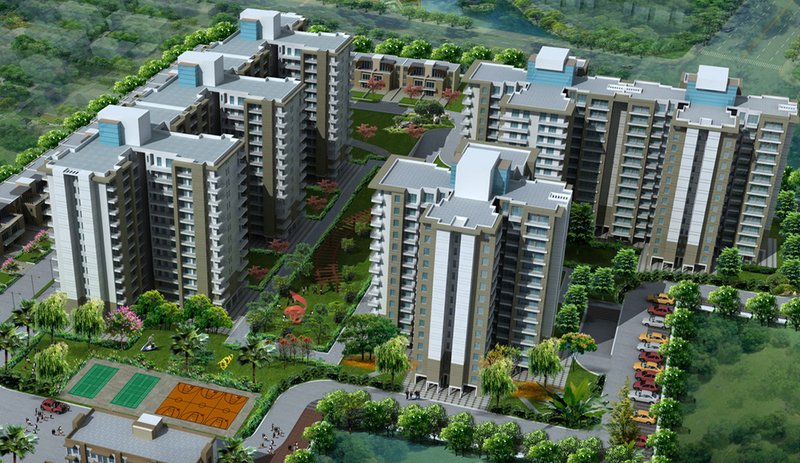 Ansal's new masterpiece, located in sector- 103 of Gurgaon. Spread over 16 acres of integrated township, the project offers an inspiring spacious and elegant homes in the form of apartments. 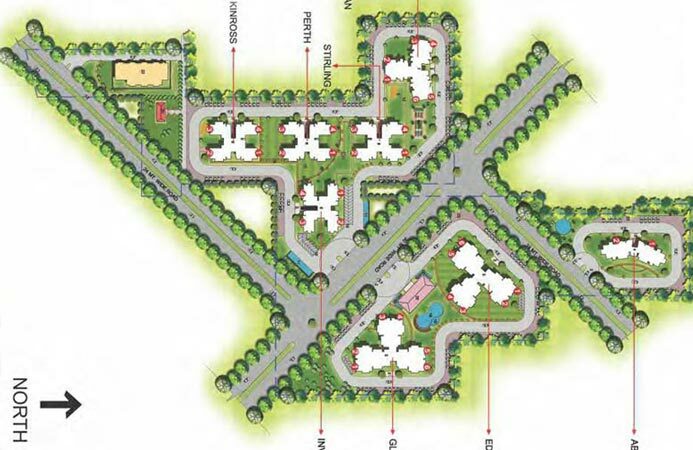 It would be an ideal choice to enhance your living status with 2/3/3+ lifestyle flats in area of (1361-2651) sq. feet. 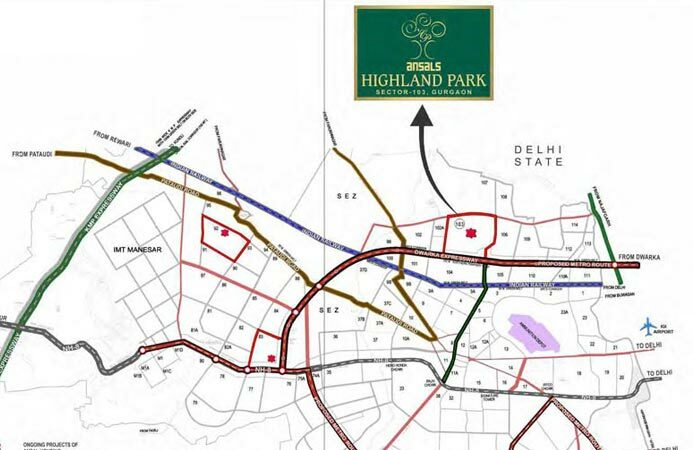 Ansal Highland Park Apartments Gurgaon is a secured gated community with access control at entry & exits, CCTV setup for parking area& entrance lobby at ground floor, high speed lifts. The various delights offered by these residential apartments are the 24 hrs power backup, round the clock security, with a lush green garden, swimming pool, play area, gymnasium, basket ball court, rain water harvesting structures, cafeteria, broadband internet, community hall, health facilities etc. 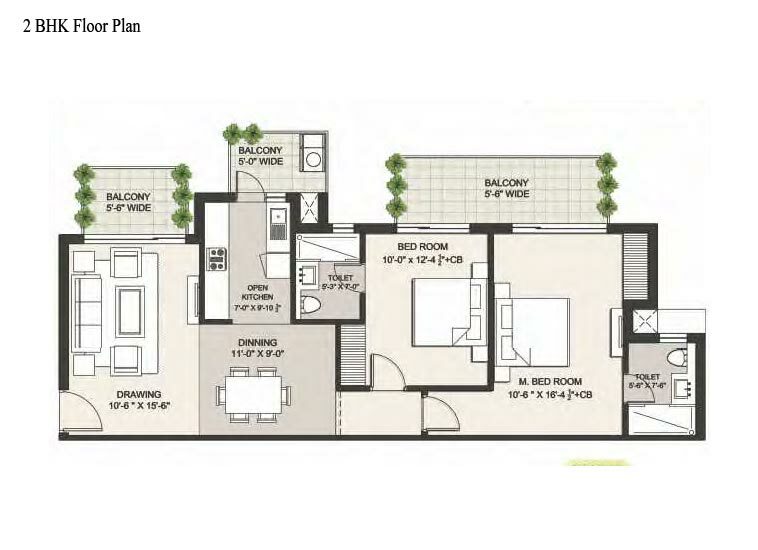 2BHK 1361 Sq.Ft ₹ 4500/- Sq.Ft. 3BHK 1762 Sq.Ft. ₹ 4500/- Sq.Ft. 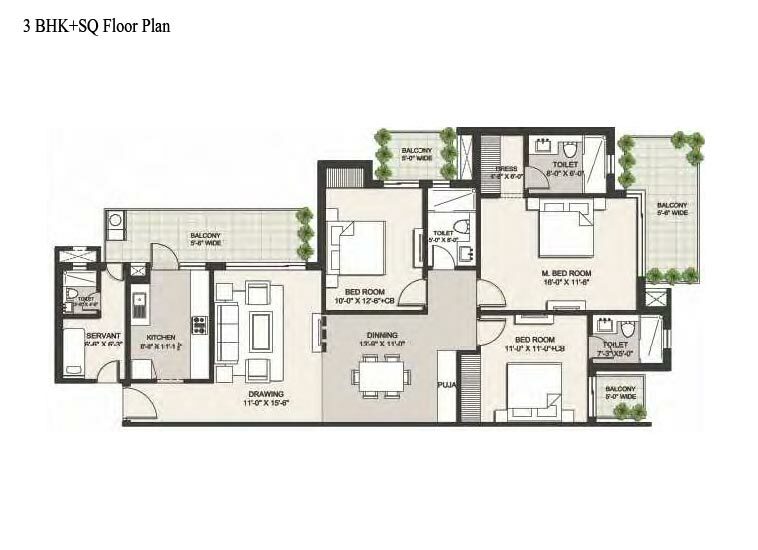 3BHK + SQ 1940 Sq.Ft. ₹ 4500/- Sq.Ft. 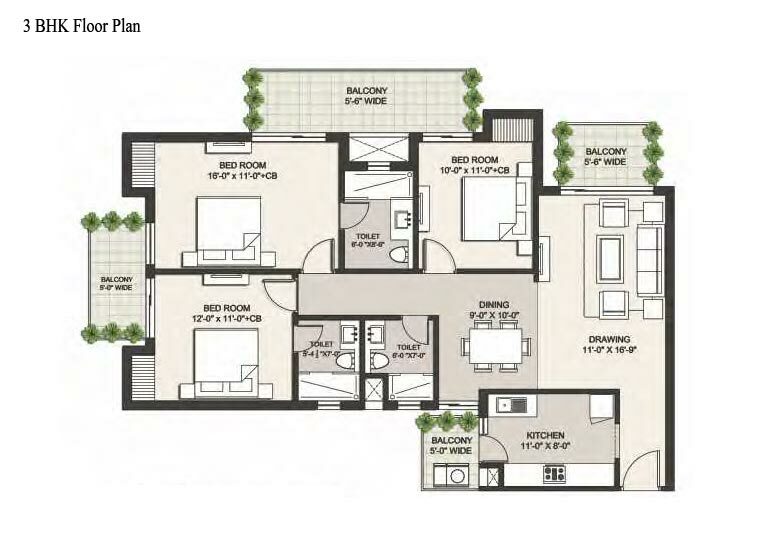 4BHK + SQ 2651 Sq.Ft. ₹ 4500/- Sq.Ft. Gated high-rise development with controlled entry/exit points. 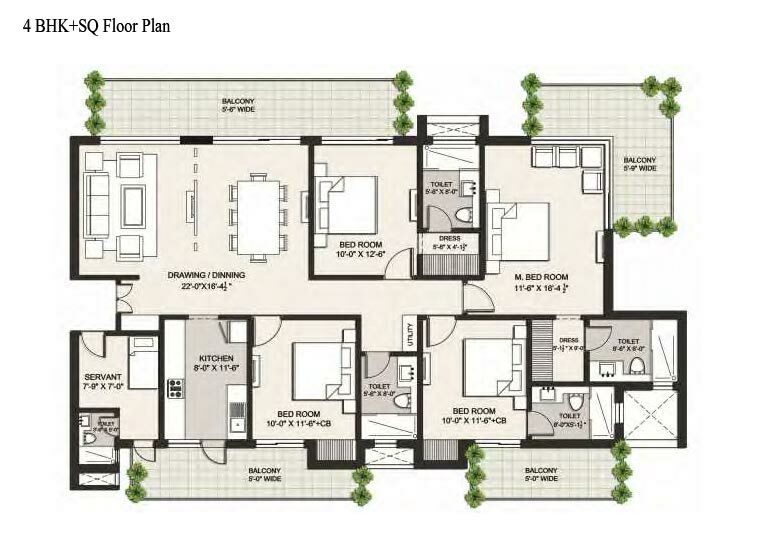 Choice of 2 BHK, 3 BHK, 3 BHK + Utility & 3 BHK+ 1 Room+ Utility. Only 620 units spread through 8 Towers. Abundant green open spaces with inviting Central Park. Jogging track & cosy sit-outs. Over the last 35 years, we have already completed development of about 76 million square feet of area across India including landmarks like Vikas Minar & Statesman House in Delhi, North India's first factory outlet mall Ansal Plaza in Ghaziabad, Aashiana in Lucknow, amongst several others. Ansal Housing, a pioneer in understanding and meeting the market demand has today positioned itself as one of the leading developers in Gurugram, the new hub of Corporate India. 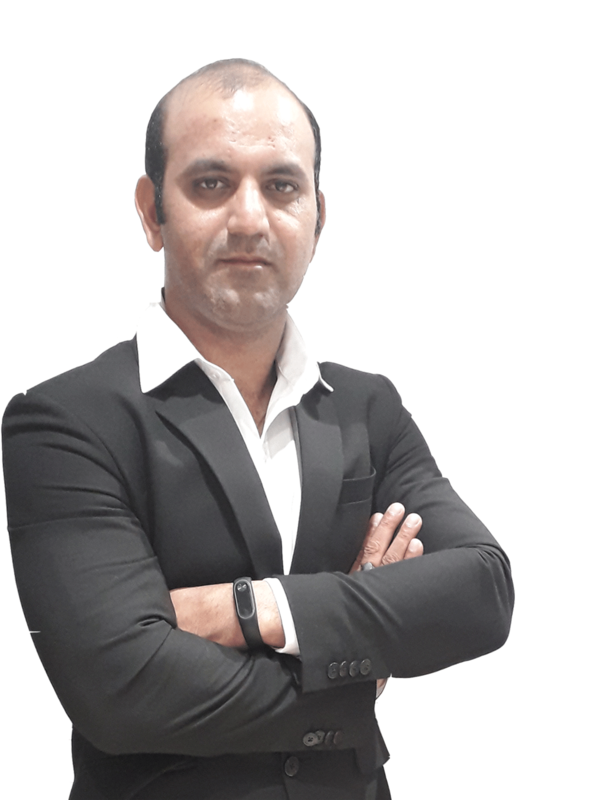 With increase in disposable income, rising aspirations of young professionals and an enormous inflow of MNCs there is a spurt in demand for high-end residences as well as commercial complexes in Gurugram. Ansal Housing already has 8 projects in Gurugram with over 6 million square feet of space under development. Our portfolio in Gurugram is constantly expanding to meet the increasing demand.